Troye Sivan is the nail polish king. 13. 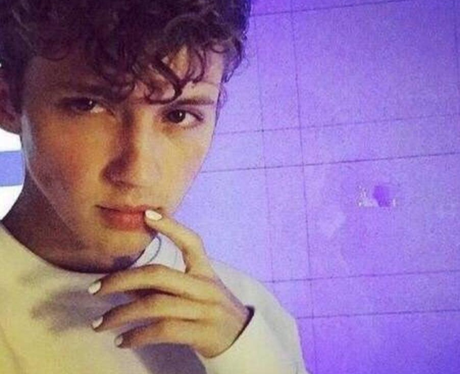 Troye Sivan is the nail polish king. And we are merely his disciples. We can't wait to see what nails he'll be rocking next. Watch Troye Sivan Help a Fan Come Out To Her Mum...On Stage!